No soldering or splicing wire harnesses needed. 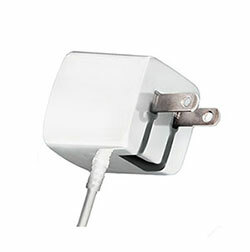 Simply connect the adapter to the battery via a trickle cable. No need for a female cigar/cigarette lighter socket. 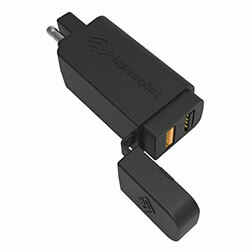 This 2-port charger is compact sized - the perfect travel companion. Fits into small spaces such as tight jeans pockets. 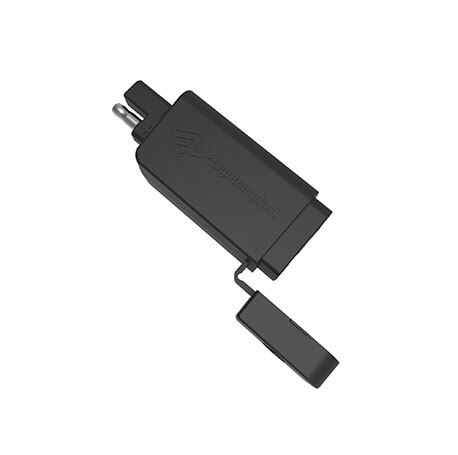 With Quick Charge 3.0 technology that charges your compatible smartphones ultra fast for up to 80% in 35 minutes, and is 38% more efficient than Qualcomm Quick Charge 2.0. 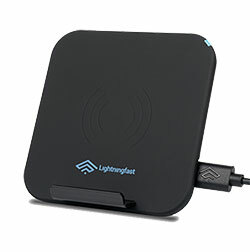 With 48W Total Output, get enough power supply to charge latest devices. With new & improved chip set for temperature control and surge protection. Protects your devices from getting damaged. 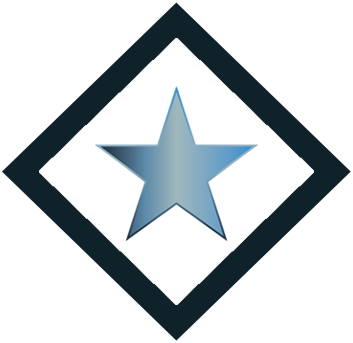 Keeps you safe from potential harm, too. Because your safety is our priority. Power up two devices simultaneously while on the go. 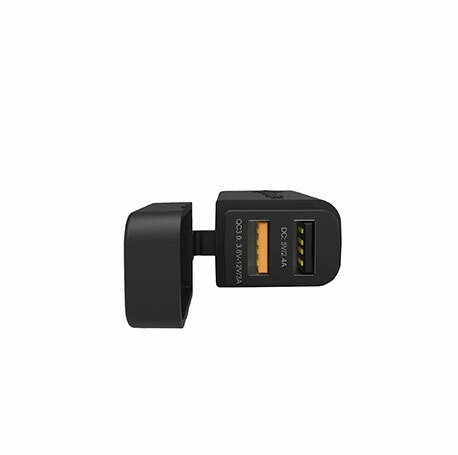 One port is Quick Charge 3.0 with 3A power output. 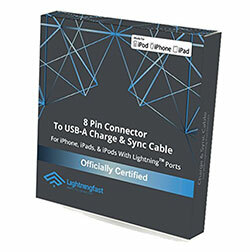 The other port is a smart USB port with an adaptive fast-charging current of 2.4A that provides enough power supply to charge large cell phones such as Samsung Galaxy S8, Note S8, and Apple iPhone X. Keep your devices powered to stay connected with your family and friends while you ride. 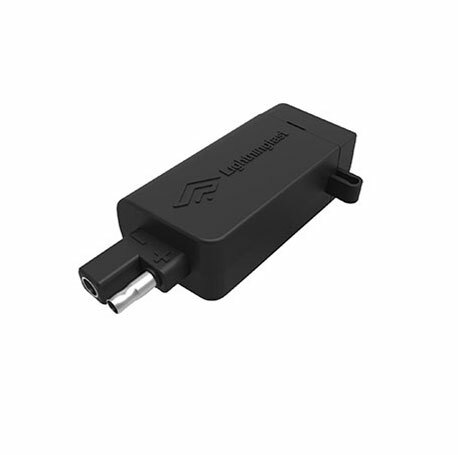 Also works with cameras, GPS or MP3 players - anything that charges via a USB connection. 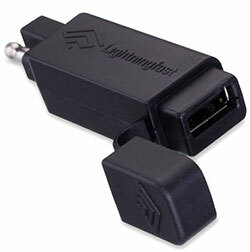 The essential manual switch stops battery power drain when the sae 2-pin to usb adapter is not in use. USB and SAE connections stay in place, even when you ride. 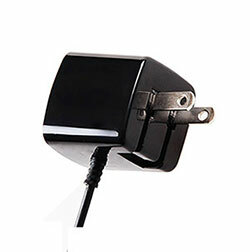 With precision fit connections, this battery tender sae to usb ensures a power connection from your motorcycle to your smartphone. 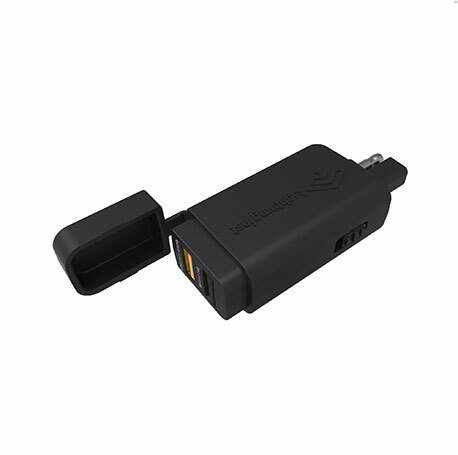 Use this SAE to USB adapter with any cable with a SAE connection including ATVs, quad bikes & speed boats. Great product, a must have if you own a motorcycle. Just plug it in and forget it. You can switch it on when you need it, or turn it off to prevent power drain. 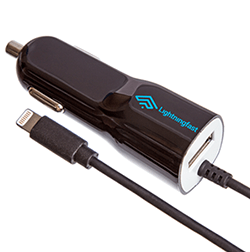 Easy to connect and will quickly charge your electronic devices, especially on those long trips. Also, if you have a warming gear, you can quickly charge them.